Buffalo Bill State invites visitors around the campfire for s’mores and an Osprey Wildlife Talk, June 24 at 7 p.m. at Shreves Lodge. Park visitors can enjoy a cozy fire, s’mores, and a talk about Osprey presented by Mary Oeshsner retired USFWS Biologist. The presentation is expected to last approximately one hour. 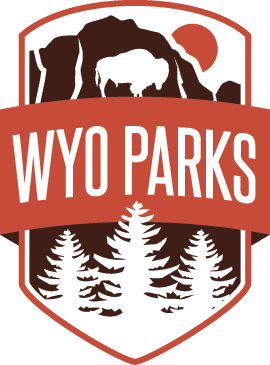 For more information about this and other Buffalo Bill State Park events, please call 307-876-2796.